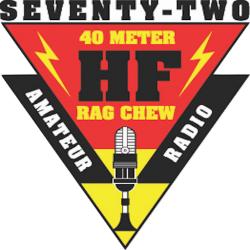 The 7.272 Ragchew Net was founded in 2004 by a dedicated group of hams gathering to further the art of amateur radio by creating an informal, informative and casual radio net to be guided by the “master of ceremonies” NCS in a relaxed roundtable format. 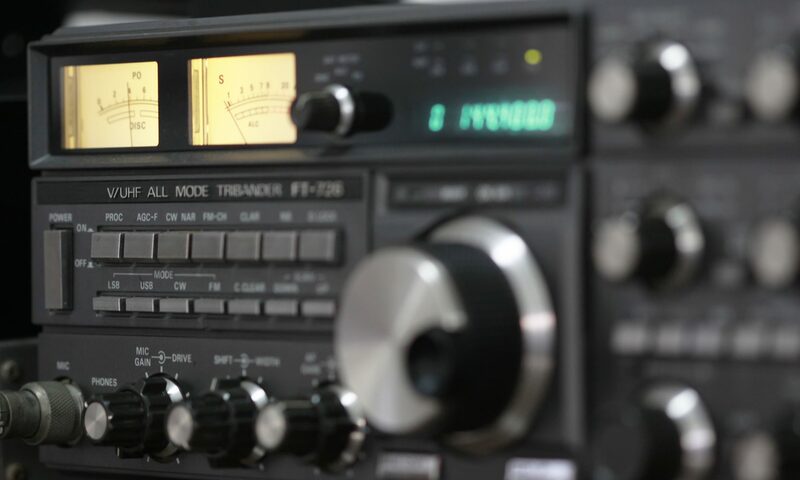 Amateur radio operators need only check in to become members and join in a commonality of enjoying good talk, good friends and an occasional good cup of coffee. • Help a fellow ham with technical assistance when asked. • Exercise patience while waiting your turn on the net. That’s where the good cup of coffee comes in. • Keep a balance between family and ham radio. The family is always first! • Finally, as in baseball, be of good cheer. If today’s band conditions are terrible, there’s always tomorrow!